Multiple metrics and tests - both lab tests as well as road tests - are used to regularly measure and benchmark the performance of Kragos tyres. Our modern production facility houses a range of sophisticated equipment, including a test wheel set-up, to measure performance. In addition, road tests under actual operating conditions at several customer sites across the world have consistently returned superior performance results for Kragos tyres. 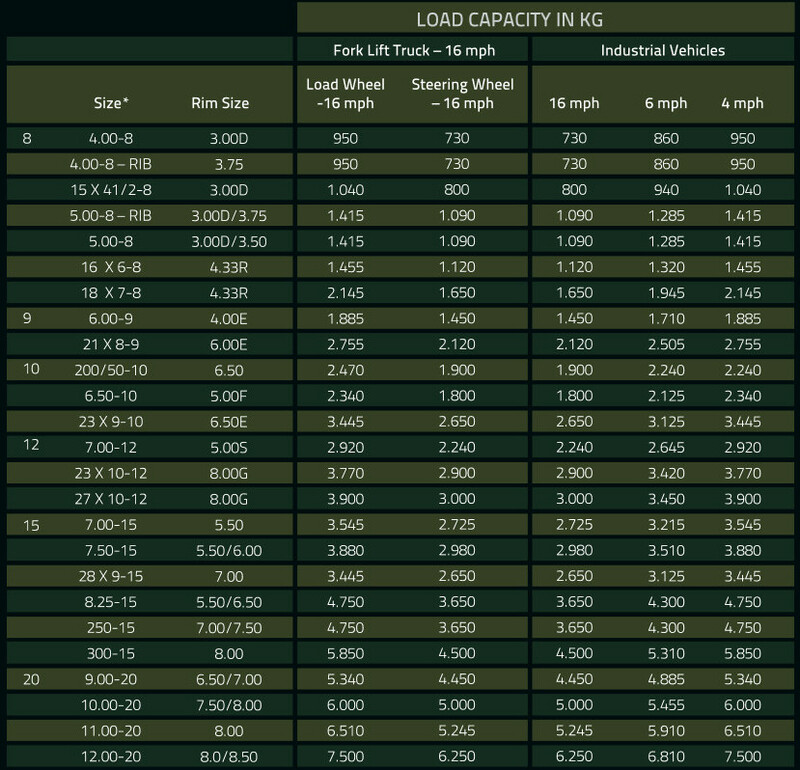 The ability to offer high loadbearing capacities is a key measure of our products. Kragos tyres are chemically treated to protect the tyre against all deleterious effects of atmospheric oxygen, ozone, flex, fatigue and shear. 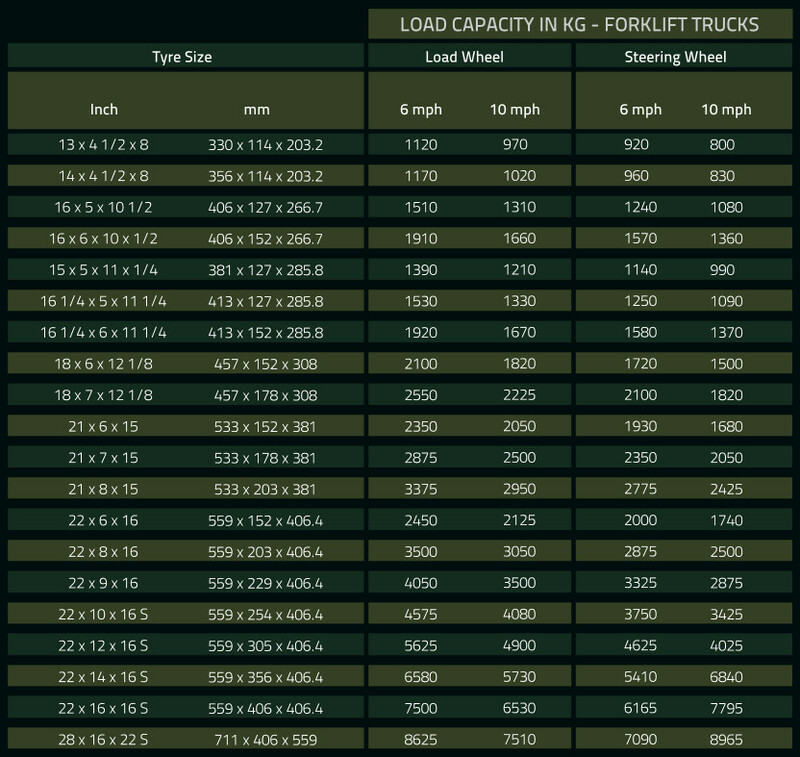 In addition, the design of the tyre ensures that performance of front (load) and rear (steering) wheels for lift and industrial vehicles conform to global standards & norms including ETRTO, T&RA and JATMA. 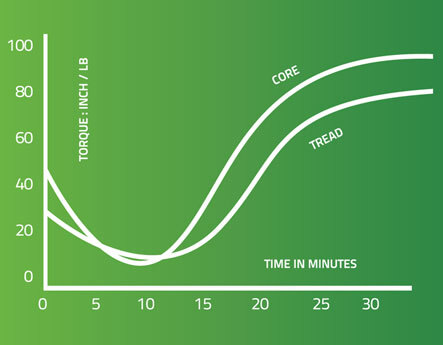 The performance of a solid tyre is ultimately a result of the load deflection characteristics of its individual components; since, once integrated, the load deflection properties of a solid tyre is the sum total of these individual characteristics. 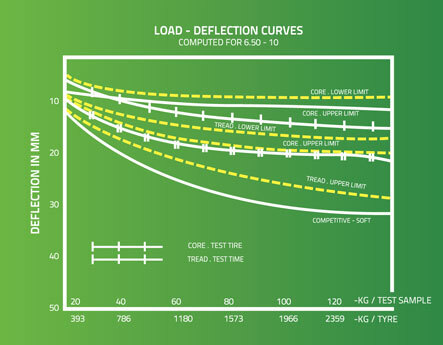 We ensure that we consistently measure load deflection behaviour of all key individual components of our solid tyres and benchmark them against global standards to create a product with maximum performance potential. 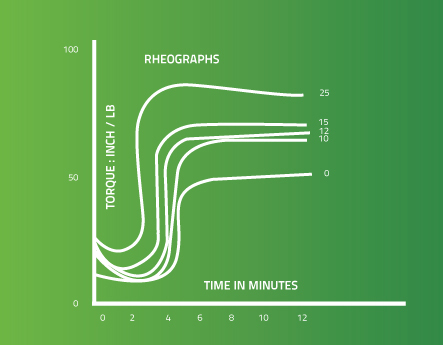 Compounds used for building Kragos tyres are tested on an advanced model of a Rheometer to control initial viscosity, minimum viscosity, cure time optimization and behaviour after completion of cure. Every batch of compound is tested to ensure that it conforms to specified limits as per typical curves of tread compound and core. 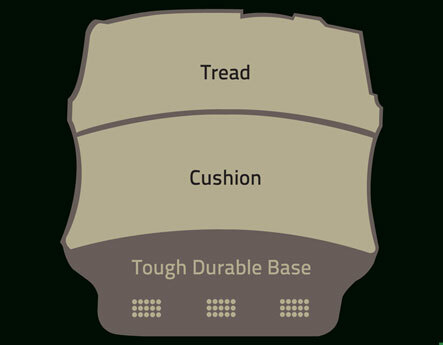 It is essential for solid tyres to have optimal hardness levels. Kragos tyres provide the ideal levels of stiffness without brittleness. Our tyres are designed on the basic scientific principle that increase in hardness of compound leads to more brittle stock which can cause layer separation and / or chunking / chipping. Our tyres use Nylon Fibre Matrices to reinforce the core, thereby ensuring optimal hardness. All efforts are made to ensure best accuracy in data and information provided herein. However, Kragos Tyres or it parent companies assume no responsibility towards application of the data as conditions of application are beyond our control.